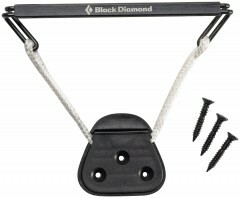 BD skins have some of the best attachment systems around. They are simple and stand the test of time. Find replacement parts or build a new skin using the tools below. 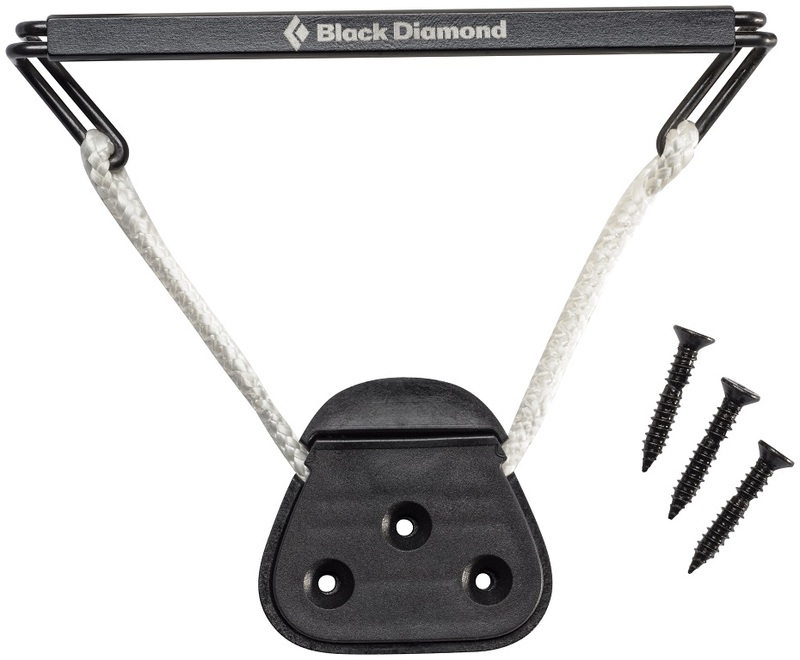 Ultralite Tip Kit - BD's new ultralight bar and rope system that affixes to skin tips with breakable screws. 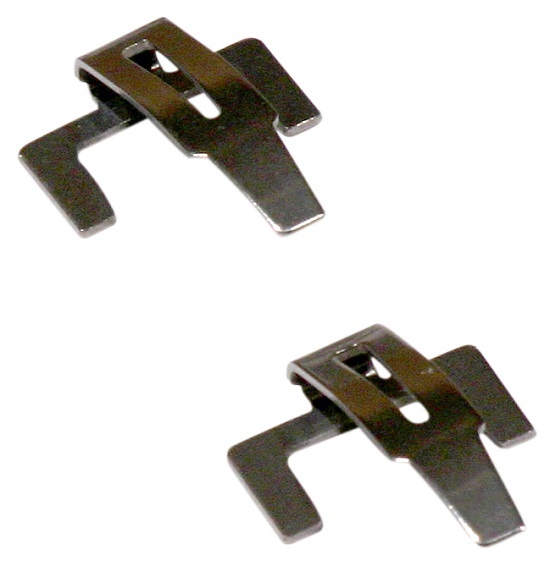 Adjustable Tip Loops - Standard sized (80-105mm) flexible cable loops and the hardware to attach ‘em to your skins. Tip Cables - Replacement flexible cables without attachment hardware. Available in Mini, Standard, and Oversized lengths. 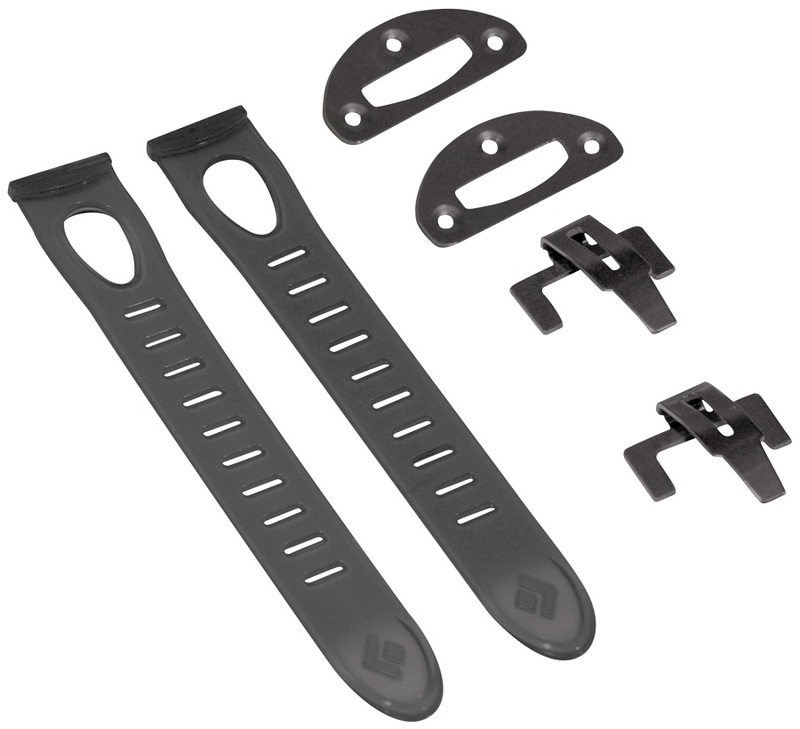 STS Tail Kit - Strong nylon tail straps, adjustable metal clips, and the rivets to fasten all that on. 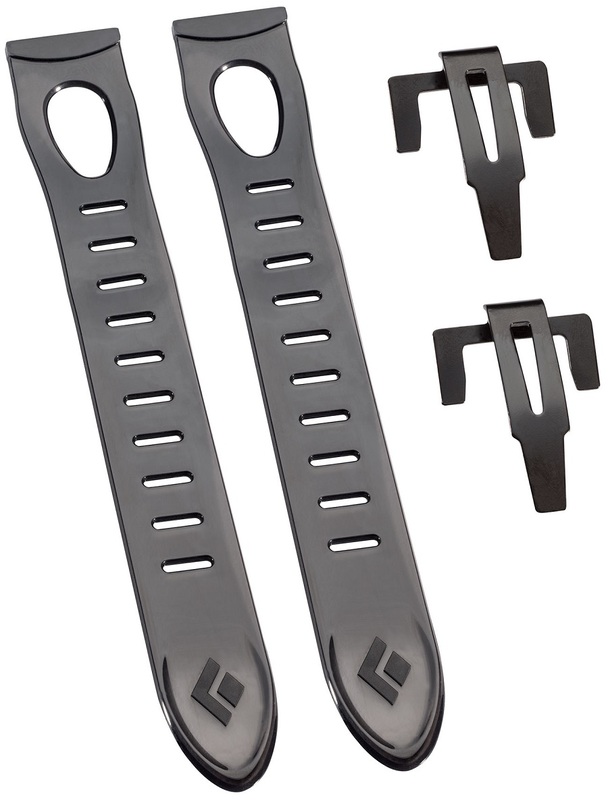 STS Tail Straps - Replacement tail straps, without the hardware to attach them to the skin.  STS Tail Clips - Just the metal clips from the STS tail kit. STS Splitboard Kit - Special tail clip kit designed for splitboard skins. Gold Label Adhesive - Folks who work out their lower body more than their upper body often think Black Diamond Gold Label skin glue is too strong. Folks who have skins that fall off easily don’t care; they want the strongest and most durable glue around. The formula for Gold Label is BD’s most closely held secret, with only select employees allowed to enter the sacred grounds where it is brewed from troll teeth, gargoyle sweat, and eye of newt. Oops, the secret’s out! The adhesive comes in a 2.8 fluid ounce (82 mL) bottle, enough to re-glue a pair of skins. Cheat Sheets - AKA skin savers, these will keep your glue fresh and your skins easy to peel apart. 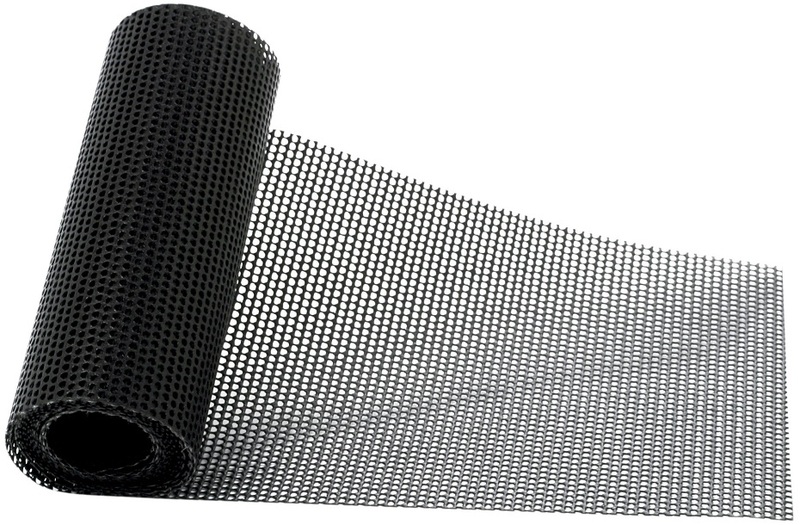 Stick a skin to each side of the synthetic mesh and you will prevent getting dirt on your glue and needing a ton of upper body strength to separate your skins. 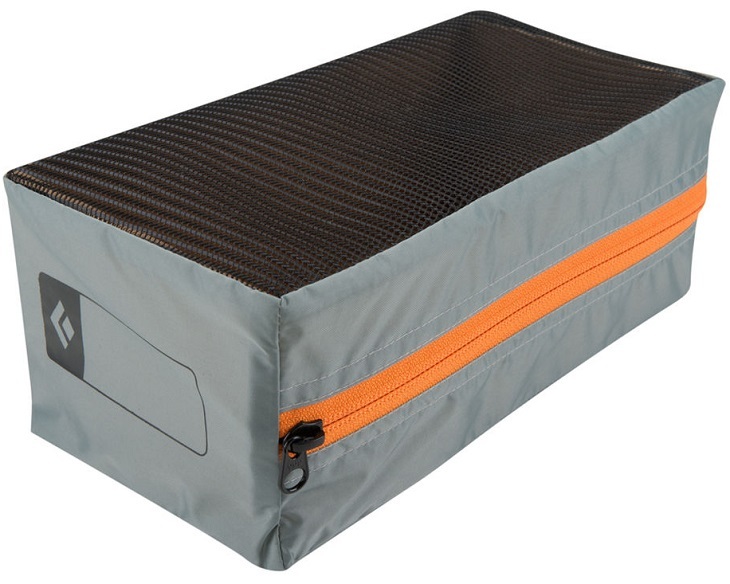 Zippered Skin Bag - Nylon bag with a zipper closure and a breathable mesh panel for moisture to escape. 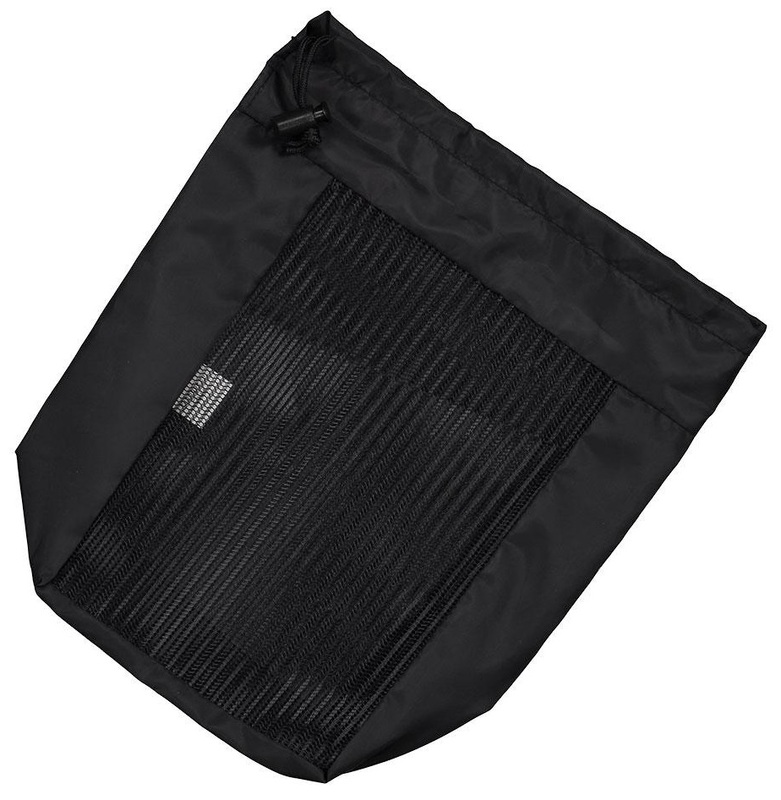 Drawstring Skin Bag - Simple nylon bag with breathable mesh panel for moisture to escape. Enclose your skins for safe keeping. Drawstring closure. Any thoughts on the ultralight tip kit vs the old std adjustable tip loops? I broke my Pomoca skin tip attachment -- the plastic just sheared right off when I accidentally knocked my ski tips together at the end of a kick turn my second day using them. I had switched to Pomoca skins for weight/packability/glide reasons, but never had any durability issues after many days on nylon BD skins, so I was gonna refit BD tip attachments on the Pomoca skins. (Yes, I know they have different hole patterns. Fortunately, there's enough skin length to recut the tip below the holes and reinstall a tip kit.) If it matters, ski dims are 116 90 106. Hi Zak, for durability I would give the nod to the std adjustable loops. Do you have the STS tail kit in orange or black? Hey Josh! Oh dang, looks like our pictures are outdated. Good catch. We haven't seen the orange kits for probably a year or more now and only have the black kits at the moment. Do you have cheat sheets now? Thanks. Hey Deling! Nope, though it looks like we have some Contour sheets left! I'm looking for spare tip cables for a 68mm in the shovel. Will the tip cables mini work for this? Hi Tom, you are correct, the mini cables are the ones you seek. Are you going to get Adjustable Tip Loops soon? Thanks! Hey Deling! We have an order on the way at the moment actually! Should see them towards the beginning of next week! The tip loops and tail kits - do they come in pairs or is it one skin's worth for each? Hi Shane, the tip and tail kits all come in pairs. The be skin saver. Am I ordering a pair or just one? Hey Jay! There's a pair in the bag! 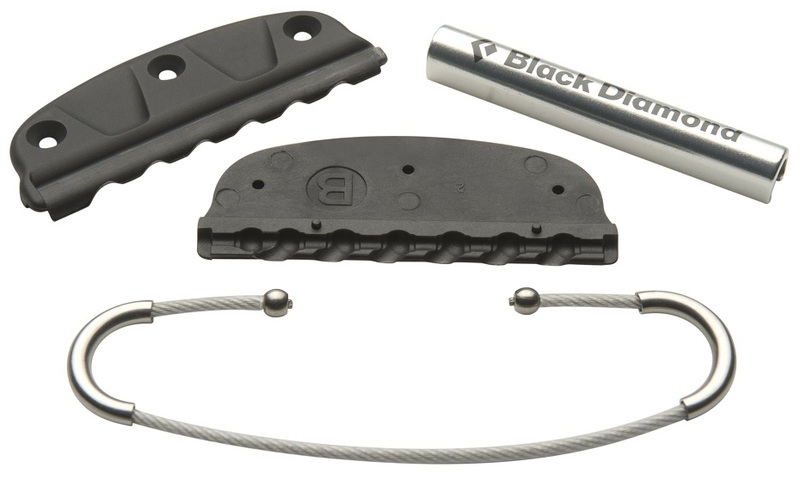 Do you have the BD tail kit in stock? It doesn't show up on the drop down menu. Hi Mark, sorry, no. We won't see more of those until mid-May unfortunately. BD Gold Label is easy to use and stickier than some others out there. Originally I was intimidated by re-gluing skins because it seemed messy and time-consuming, but after trying it it's not bad at all. So far I haven't redone the glue on an entire pair of skins, just beefed up the tip and tail sections with Gold Label. Remove glue with a paper shopping bag + hot waxing iron (iron the paper, with skins stuck to the other side). This removes skin adhesive quickly and mess-free. Five Stars for BD Gold Label Adhesive: a spare tube of this is an absolute must for any skimo racer with our tail-less skinny mohair skins, often with relatively weak European skin glue. Even with strong glue, the tail end of the skin will take a beating since the lack of any tail attachment hardware means that the glue will be handled there much more. You can get in many touch-up renewal jobs with a single tube. The Adjustable Tip Loops and STS Tail Kit also merit Five Stars *if* you really feel the need to add full tip and tail hardware onto a skin (as opposed to using a simpler/lighter/cheaper race-type setup). I've had the STS straps on something like three pairs of skins: easy on, easy off, and easy to adjust, with a big adjustment range too. The tip loop is easy to screw onto a bare skin, and the adjustment range is huge (once you get the hang of sliding off the cover/bar, which is a very tight fit).